The Masters kick off today running into the weekend. 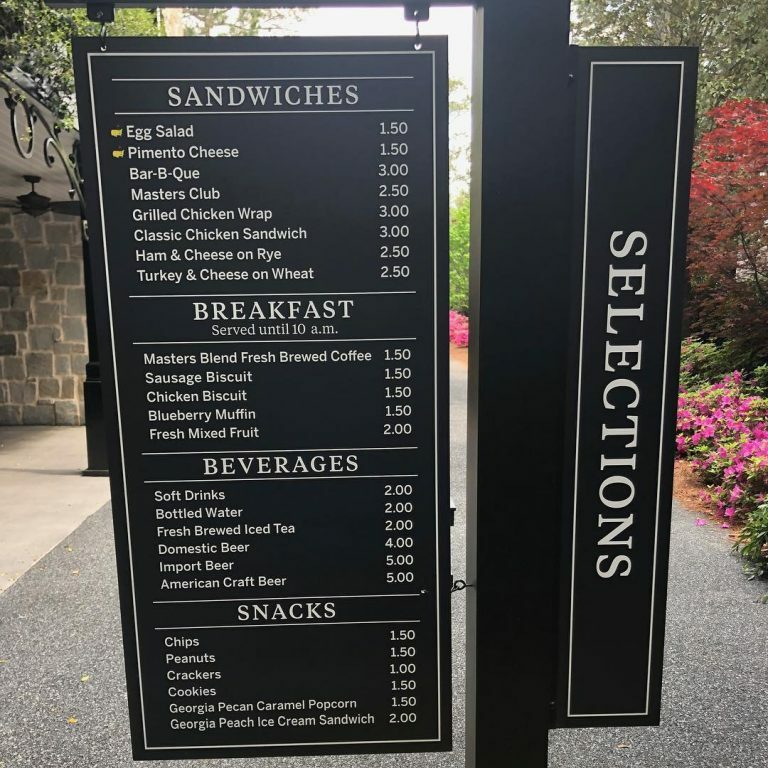 One of the most talked-about things every year is the quality and low cost of the food served at the tournament. 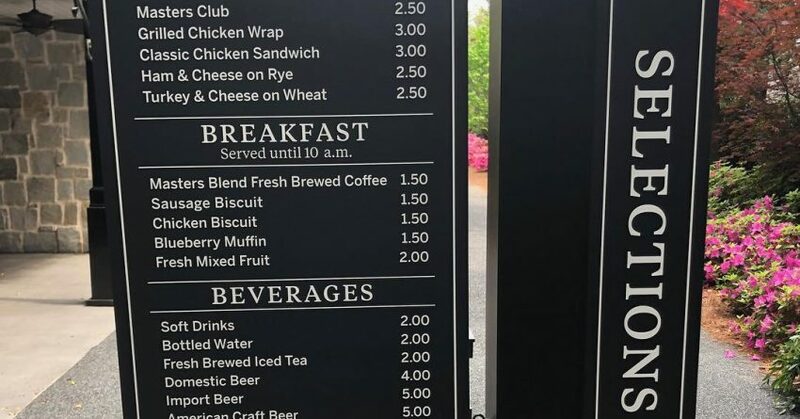 Prices are higher at Little League games than at the Masters. Check it out!